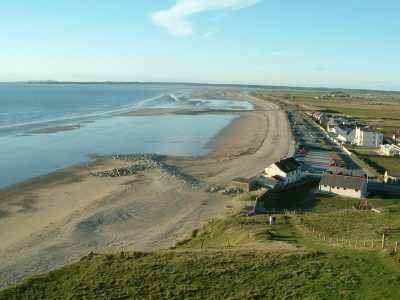 Coastal Holiday Park with multiple income streams in a popular North Wales resort. 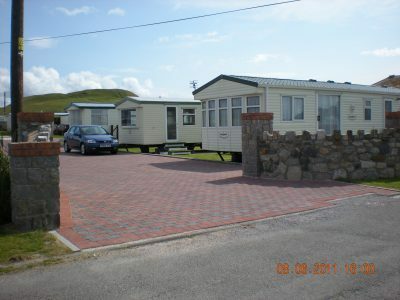 Developed for 18 static caravan pitches. 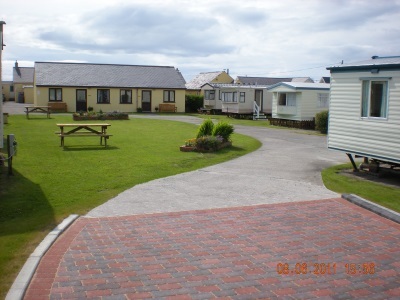 Comprises 13 privately owned fee paying static caravans, 1 sited caravan used as a reception unit and 4 further stock caravans regularly rented out. 5 Holiday Bungalows regularly rented out (4 x 2 bed & 1 x 3 bed). 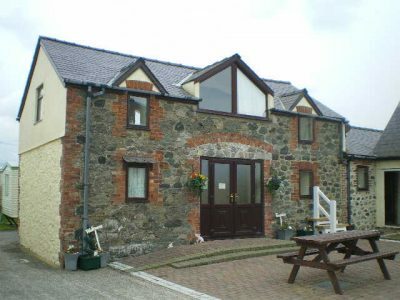 Substantial 4/5 bed owner’s accommodation.